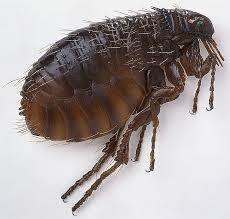 Flea Control – Jones Pest Control Inc.
Fleas are parasites that feed on humans and other warm blooded animals. The most common species is the cat flea, which often feasts on cats, dogs and humans. Fleas are the most common parasite of the rare bubonic plague. They also transmit the bacterial disease to humans through infected rodents. Their saliva can cause serious flea allergy dermatitis in pets and their debris has been reported to cause similar allergic reactions in humans. 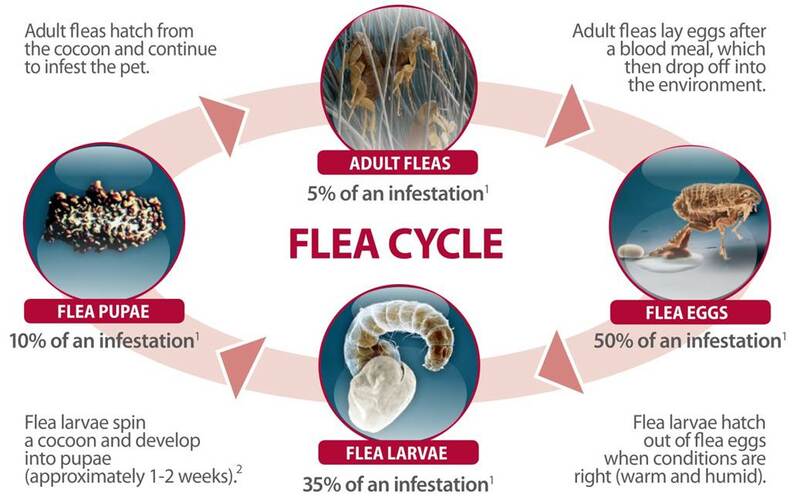 Fleas can also transfer tapeworms and cause anemia in pets, which is why active flea management is an important component of pet care. Flea bites commonly cause painful, itchy red bumps. When you have a flea problem you and your pets serve as the host. A flea can jump up to 8 inches vertically. 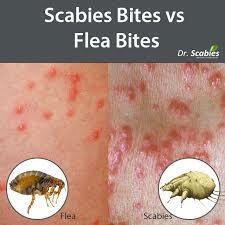 Fleas require warm humid conditions to develop. Dust, Vacuum, sweep and clean all areas in the home frequently. Jones Pest Control Inc will come to your residence or business and provide you with a free inspection and estimate. We offer a variety of treatment methods to best serve you. Here at Jones Pest Control Inc we use residual insecticides to control the adult fleas, and combining it with an insect growth regulator (IGR) prevents the larvae from developing. This method lasts 3-6 months. We ask that you clean all carpets and bedding areas before treatment.